The Six Bells is a traditional pub in the heart of the village of Cliffe, surrounded by beautiful country walks and an RSPB bird reserve on the marshes. 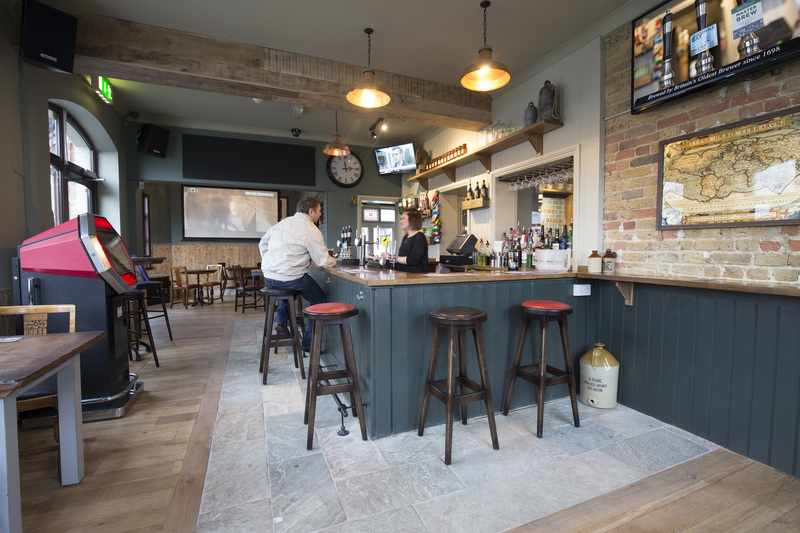 We serve a great selection of cask ales, plus a good selection of wines and spirits. A range of homemade bar snacks and traditional pub meals is available 7 days a week. Inside, you'll find a wonderful, traditional feel to the bar, with wooden floors and exposed brick walls. Outisde, a patio and a large beer garden make for a pleasant haven on sunnier days and in the summer months, we have a bouncy castle for younger visitors. 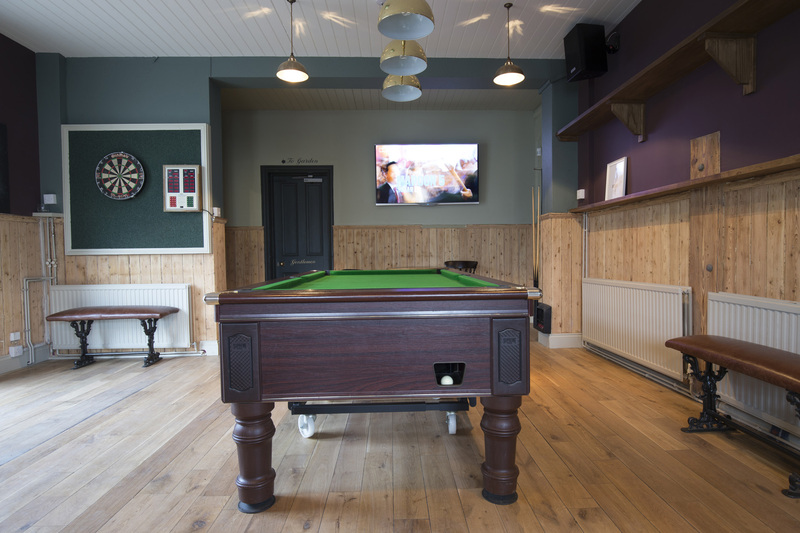 If you enjoy watching sport, we have two large TV screens showing most major fixtures from both Sky Sports and BT Sport. You can also play darts, pool and dominoes in the bar. There's a lot to do at The Six Bells. Why not come and see us soon!